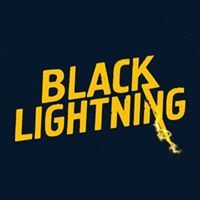 Black Lightning 1x13 "Shadow of Death: The Book of War" Season 1 Episode 13 Extended Promo (Season Finale) - THE SHOWDOWN – The aftermath of the showdown with Black Lightning (Cress Williams) leaves everyone reeling. Meanwhile, Tobias (Marvin Jones III) gathers his forces. Nafessa Williams, China Anne McClain, Christine Adams and Damon Gupton also star. The episode was written by Charles D. Holland and directed by Salim Akil (#113). Original airdate 4/17/2018.